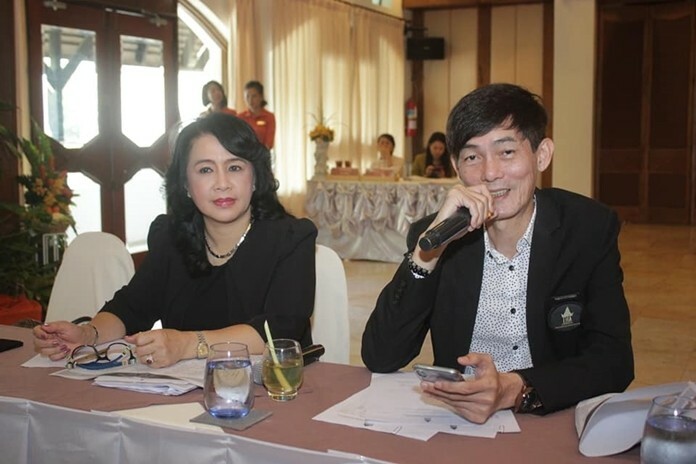 (L to R) Pakamon Wongyai, THA-ER president, and VP Sanphet Suphabuansathien preside over the association’s monthly meeting at the Prima Wong Amat Hotel. Five-star resorts increasingly are eating the lunch of lower-rated hotels due as online booking becomes the primary way to make reservations, the Thai Hotels Association Eastern Region told members. THA-ER Pakamon Wongyai presided over the monthly meeting at the Prima Wong Amat Hotel. They said big-name five-star resorts are capturing more of the marketplace as online booking continues to take over the marketplace. However, THA officials said, it’s not because Chinese and other foreign tourists value five-star amenities over those at four-star or lower-rated hotels. The reason the top-tier properties are getting more bookings is their established brand, such as Dusit Thani or Pullman. People trust that booking with such big-name hotels is safer than with brands they don’t know. In other business, Todsawan Lukitcharoenkul told the group that the number of Chinese tourists in Pattaya has dropped dramatically since Chinese New Year, but predicted they would return come high season. She added that free tourist visas available through April 30 is buoying Pattaya’s tourist numbers. 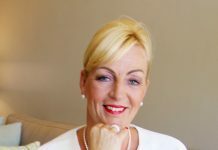 Previous articleDVT in Business Class?